Tehama Angus Ranch raises registered Angus cattle in Northern California and is world renowned for providing seedstock that excel in maternal quality to purebred and commercial cattlemen. 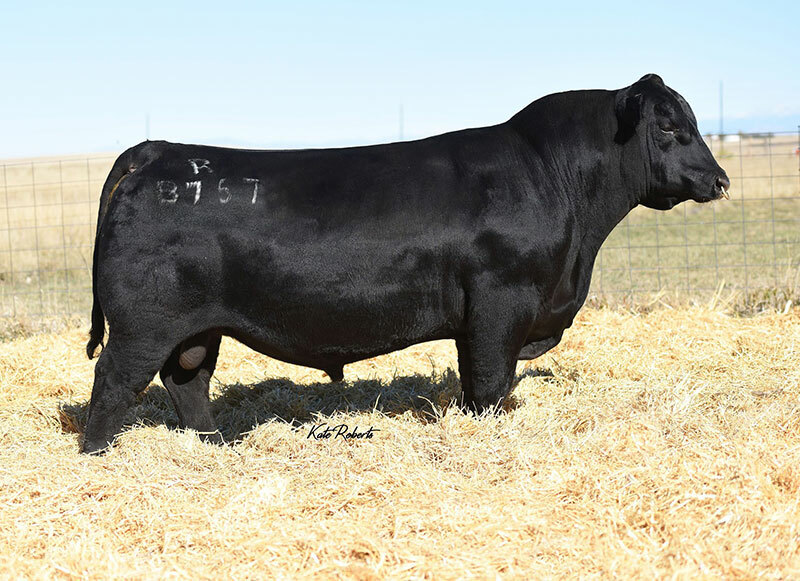 Tehama Angus remains a closed cowherd with a foundation dating back to 1943. For over 75 years the Borror family has been the sole owners and operators of Tehama Angus Ranch. Find out more. All of our bulls are raised on our ranches, by our family, from birth up to the sale. After weaning, they are placed on a high roughage test for 120 days for a gain of 3.25 lb. per day. They are not placed in a feedlot, but a 110-acre dry lot to express athleticism and develop a body condition which serves them well when turned out for breeding. All of our purebred Angus bulls must meet stringent criteria for fertility, structural soundness and performance traits to be offered in our “Generations of Performance” Bull Sale held every year in September. Please join us Friday, September 13, 2019 for our 45th Annual Sale. Learn more. The Tehama Angus Ranch cowherd consists of 300 fall and 100 spring calving mature cows. We also keep the vast majority of our heifers to breed. This provides large contemporary groups for meaningful evaluation of the collected performance data. Artificial insemination and embryo transfer are both used to improve genetics and a 50-day breeding season is utilized to improve fertility – all resulting in the greatest number of Pathfinders in the West. Learn more.